Are Car Companies Saying No To Diesels? Several car companies say no to diesel. In India, and abroad, several car companies are cutting back on their diesel car plans. In India, in 2012-2014, it looked like diesel was going to rule the market, and petrol cars would be left far behind. It appears that this is no longer so. Not so far ago, in the entry-level budget hatchback space, diesel cars were said to be the next big things as far as fuel efficiency was concerned. The Tata Nano Diesel was touted to deliver about 40 Kmpl, putting it among the most fuel efficient cars on the planet. However, Tata Motors has shelved the Nano Diesel project. On a similar note, Honda started testing the 1.5 liter i-DTEC turbo diesel engine on the Brio, but never introduced this engine on the car. The company is now focused on its upcoming Jazz and the current Amaze and City. Brio is not likely to get a diesel engine at all. This trend has somewhat gotten reinforced by new car launches in the budget segment. For instance, the Datsun Go and Go+ hatchbacks, two new entrants to the budget car space, are petrol-only cars, and so is the recently launched Tata Nano GenX. 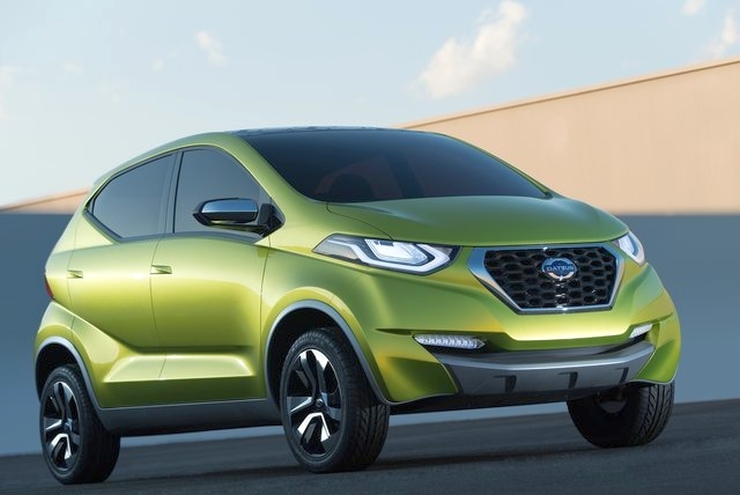 Also, the upcoming Renault Kayou hatchback will not feature a diesel engine, and so will be the case with the Datsun Redigo. In terms of car sales, the budget segments have seen buyers shift towards petrol powered cars after diesel price deregulation was implemented in India. Petrol cars have made a strong sales comeback, while LPG and CNG powered cars are becoming more attractive options for buyers. It looks like at the lower end of the market, diesels are out. When someone wants to buy a cheap car, the extra cost of the diesel engine may discourage him from buying it. That is one reason. Another is the uncertainty in pricing. Diesel fuel prices have been moving closer to petrol in the last 2 years, and as the oil market gets freer in India, this is likely to be the new trend. This makes buying a diesel car unattractive, as it will take longer and longer to recover the extra cost. Then comes uncertainty about pollution standards. The recent National Green Tribunal order asking for a ban on old diesel cars in NCR – whether it is implemented or not – is an indicator of a new trend. Unlike two years back, when everyone believed that high tech diesels will solve pollution issues, now people are increasingly worried. Europe, which embraced diesel cars, is going back to petrol. 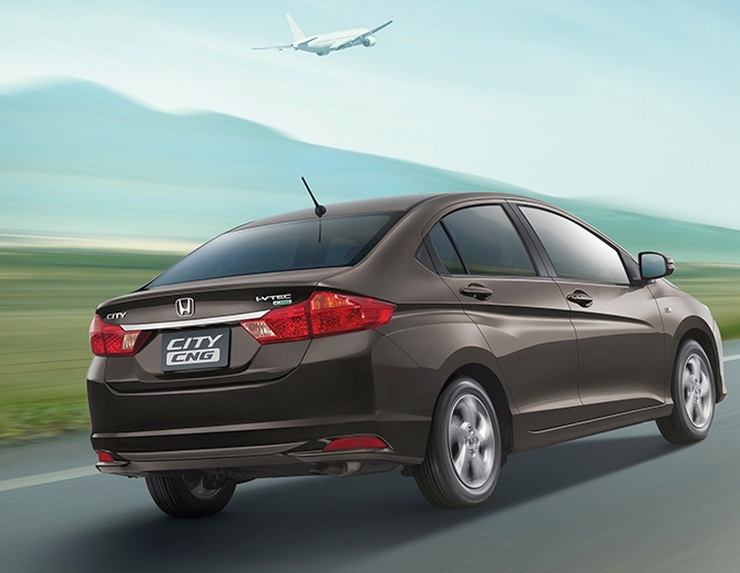 Our diesel cars in India, or our diesel fuel, are of a lesser quality than what they have. This has led to a fall in diesel car prices in the used car markets already indicating buyers’ worry and uncertainty. The case of the Maruti Suzuki Celerio is that of an outlier, and the car will soon be available with a diesel engine. The hatchback will use a 792cc, twin cylinder turbo diesel engine, the smallest ever on a passenger car sold here. With about 50 Bhp and 125 Nm on tap, this engine is said to propel the Celerio to about 30 kilometers on every liter of diesel, an outstanding number as far as fuel efficiency goes. With a 30 Kmpl mileage number, the Celerio Diesel will soon become the fuel efficiency king among cars sold in India, a country that simply loves fuel efficient cars. The success or failure of the Celerio Diesel can have wide ramifications for the diesel car market here, especially in the budget segments. Downsizing could become the vogue if this car makes it big and a profusion of sub-1 liter diesel motors could make the cut into budget cars’ engine bays. Car makers don’t seem to be betting big on diesel. Why? Cancer kills and diesel engined automobiles are responsible for the majority of carcinogenic emissions. 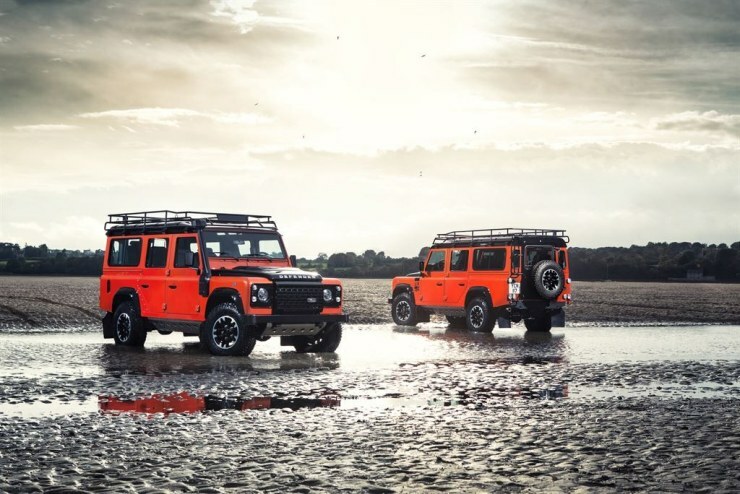 Why, we may even have the first big casualty in the form of a legendary off roader, the Land Rover Defender no less. Production of this SUV will stop at Land Rover’s Solihull factory by the end of this year, and tail pipe emission is said to be the single biggest reason for this. Diesel engines, equipped with turbochargers, intercoolers, direct injection and exhaust gas recirculation equipment can actually be made to produce lower CO2 per kilometer than a similar petrol motor. However, the amount of carcinogenic matter that a diesel motor produces isn’t doing it any favours. 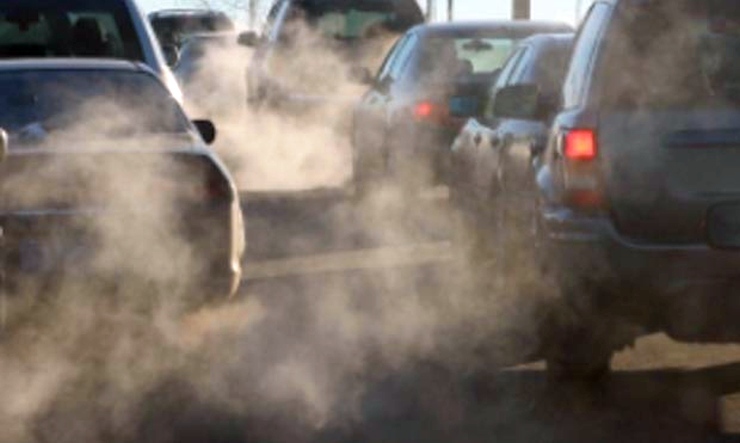 This is a major reason behing the health conscious European Union tightening emission legislation to a level that forces car makers to dump diesel power altogether, or charge higher prices for cars equipped with diesel engines. And in a free market, it’s easy to see which fuel will gain. There have been similar echoes here in India. The National Green Tribunal, in a recent judgment, ruled that all diesel powered vehicles, aged 10 years or above, be taken off roads in the National Capital Region (NCR). This ruling is in view of the deteriorating air quality in the NCR. Such a judgment could be implemented across the country, leaving both car makers and diesel car owners high and dry. Resale value of diesel powered cars are likely to plummet in Delhi, and is this ban is extended to the entire country, diesel cars will be resigned to the scrapyard. People are likely to stop buying diesel cars altogether considering the limited life of 10 years that these automobiles will have. Cars aren’t really use and throw articles, at least in the Indian psyche. All of this points to a diesel car apocalypse, and why would any car maker bet big on diesel power? CNG and LPG are cost effective and low polluting. Cars that use LPG and CNG produce very little tail pipe emissions as these fuels burn much cleaner and fuller than both petrol and diesel. As LPG and CNG dispensing infractructure improves within India, more buyers are likely to opt for cars using these fuels. While LPG and CNG continue to be cost effective currently, the same may not hold good as demand surges. However, it must also be noted that India is sitting on vast reserves on natural gas, which could be tapped to meet future transportation needs. Hybrid cars combine the responsiveness of petrol engines with the low emission and instant torque delivering ability of an electric motor, to make for frugal operating costs. Such systems are getting more and more popular. Car makers in India are working on low cost hybrids and once a breakthrough is achieved, petrol-hybrids can be as fuel efficient and cost effective as diesel-only cars, with lower tail pipe emissions too. 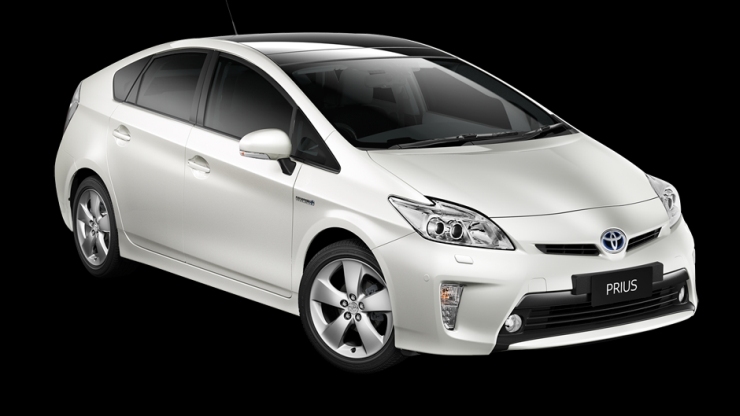 The rise of the petrol-hybrid is another big threat to diesel power.